Its that time of the year when people start to think about what they want to achieve in the new year, and a lot of people will decide that passing their UK driving test and obtaining a full UK driving licence is one of their top goals for the new year. It is always good to set goals for a new year, but for you to have any chance of achieving those goals there are a few things that you need to do. First of all write your goal on paper and place it in a place where you can see it everyday (your fridge door, mirror, etc). 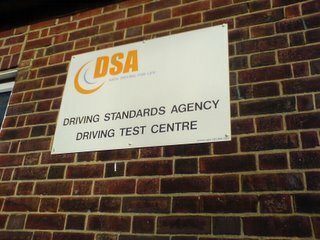 If you are serious about passing your driving test, then you need to be reminded of it everyday. Secondly find out what it is going to cost you to achieve your goal. This is not just financial cost, but time, effort. 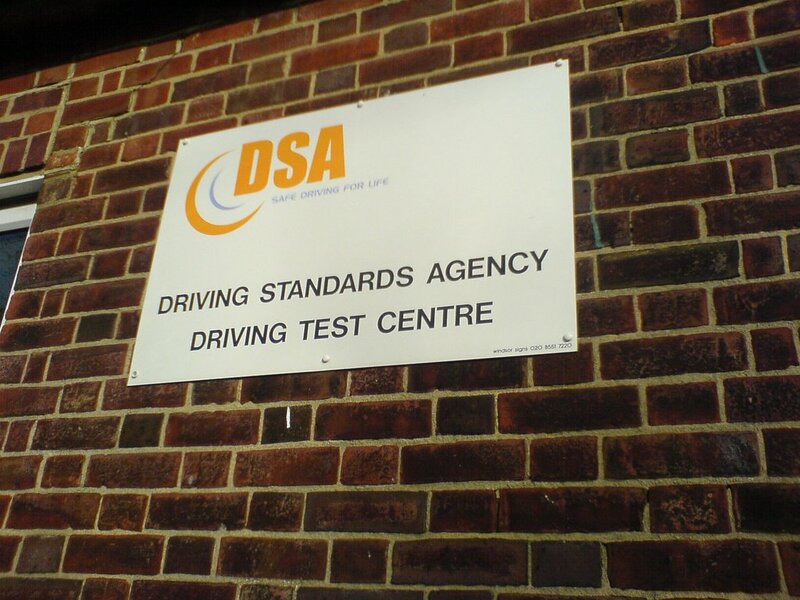 The DSA advises that to have a good chance of passing the UK driving test, you need about an average 40 hours of professional tuition with additional private practice. Now you can budget how much you need to spend on driving lessons, how many weeks it will take and how hard you will need to work to achieve your goal. Many people start pursuing a goal, have no idea what it will cost, or what is required, and half way through give up either because they can't cope financially, or they find out too much of their time is required. Thirdly work on achieving your goal. 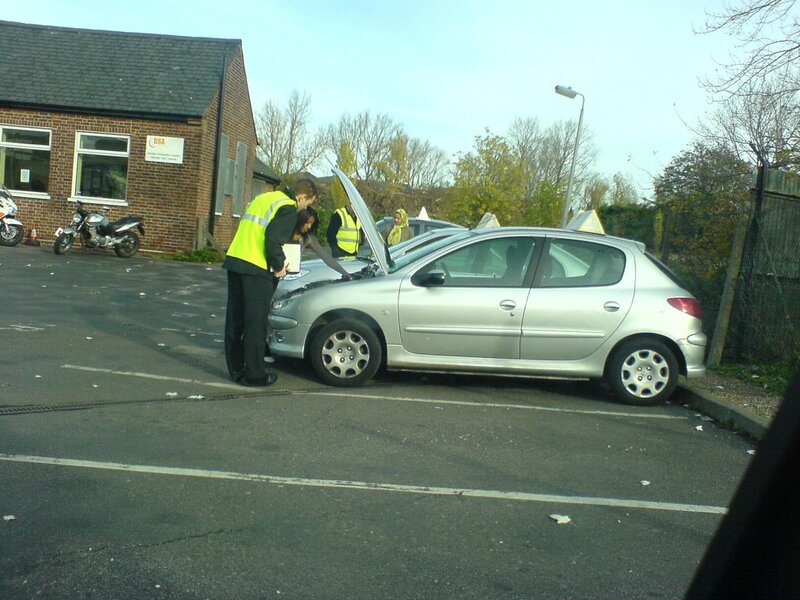 This might seem like a no brainier, but the truth of the matter is that a lot of people think that it is easy to pass the UK driving test. It will be easy if you have put in the hard work and are totally prepared, and each individual will take a different time to be prepared. Whatever you do, there will be hurdles along the way, you will have to dig deep to overcome these, be it problems with particular skills or manoeuvres or even the driving test itself. Stay with it, and don't let any difficulties stop you from achieving your goal. Finally just do it! You have been putting it off for too long, now is the time to just get up and do it. Apply for that provisional license NOW, call that Instructor NOW, start reading the Highway Code NOW. I wish you well in the New Year, and hope that you pass the UK driving test and get that full UK driving license you have been working hard for.